The animated adventure, “Smallfoot” in theaters now! 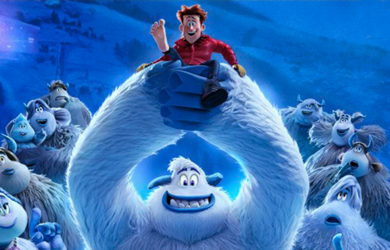 Directed by Karey Kirkpatrick and Jason Reisig, “Smallfoot” is the story of a Yeti who is convinced that the elusive creatures known as "humans" really do exist. Congratulations to Alan, Tim and Dean on their two nominations in the Outstanding Sound – Television category! 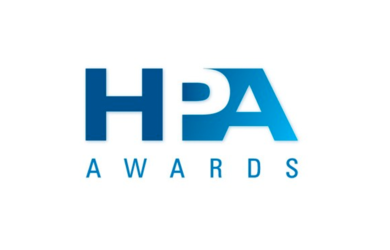 Best of luck on November 15th! 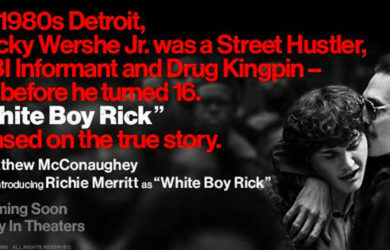 Don’t miss “White Boy Rick” in theaters this weekend! Directed by Yann Demange, the American crime drama is the story of teenager Richard Wershe Jr., who became an undercover informant for the FBI during the 1980s and was ultimately arrested for drug-trafficking and sentenced to life in prison. 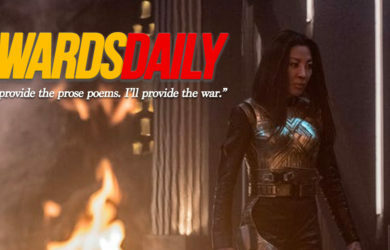 “A.X.L.” is in theaters this weekend! 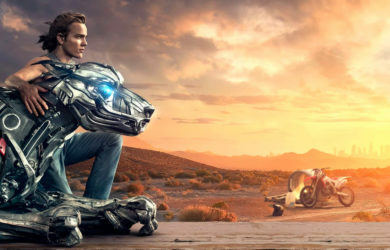 Directed by Oliver Daly, “A.X.L.” is the story of a top-secret, robotic dog who develops a special friendship with Miles (Alex Neustaedter) and will go to any length to protect his new companion. 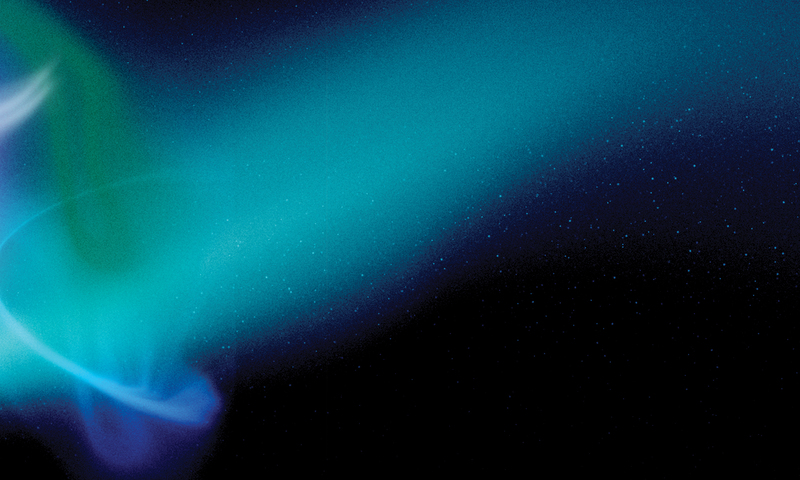 "Interview: Jon Mete and Tim Farrell On Creating The Unique Sounds Of 'Star Trek: Discovery,'" by Jazz Tangcay. 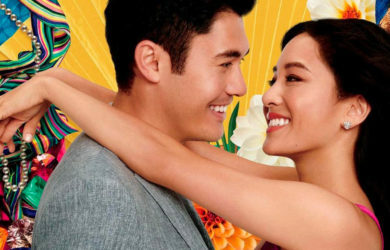 “Crazy Rich Asians” delivers at the opening weekend box office! The romantic comedy, directed by Jon Chu, follows native New Yorker Rachel Chu (Constance Wu) to Singapore to meet her boyfriend's family, only to find out they are one of the richest in Singapore. 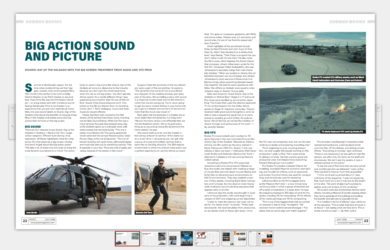 Check out the article on “Big Action Sound And Picture” in the July issue of Post Magazine.